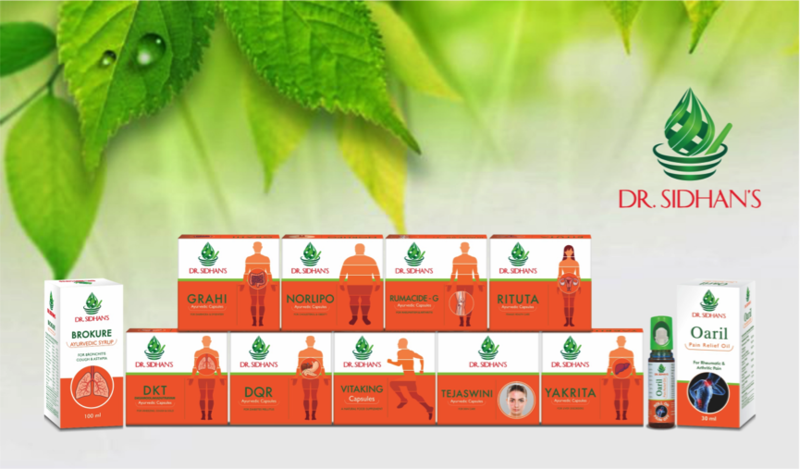 Dr. Sidhan's Herbal Formulation - The result of vision and innovative research. 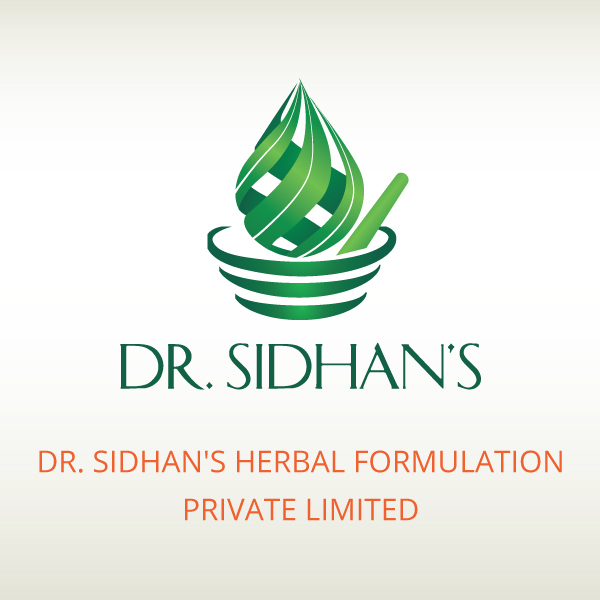 Dr. Sidhan’s Herbal Formulations Private Limited was founded by Late Dr. V.P. Sidhan, whose pioneering research first led to the creation of Medimix, the world’s largest-selling Ayurvedic soap. As a descendant of the illustrious Cholayil family of Kerala Ayurvedic practitioners, the Late Dr. V.P. Sidhan’s aim was to popularise the Ayurveda system of medicine as a safe, effective and defensive alternative for many common ailments, with focus on standardisation and high-quality raw material. The result of this vision, innovative thinking and ongoing research is a wide range of reputed formulations that combines the best in innovative and high quality. Dr. V.P. Sidhan’s Herbal Formulation Private Limited maintains 80 acres of Medicinal Plants Conservation Park where rare, near-extinct medicinal plant species are nurtured with care.